Formed in 1986, over the past 30 years Mastermix has become Europe's leading DJ only music service. 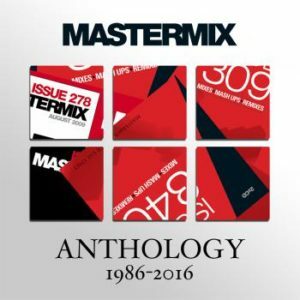 The Mastermix range covers new and forthcoming music, innovative productions and retro hits all available in digital and physical formats. 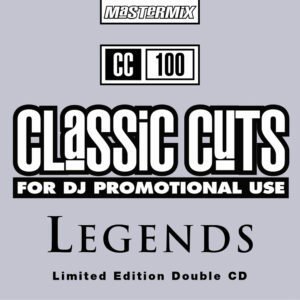 The catalogue holds an extensive collection of unique mixes tailored for working DJs as well as individual tracks of both radio edits and rare and collectable versions of popular songs. 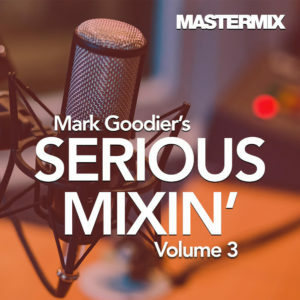 Every Mastermix album is produced with the DJ in mind, from the quality of the audio to the additional information supplied on the CD cover. 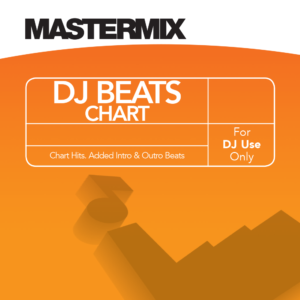 Mastermix is renowned for producing revolutionary music concepts for the mobile DJ. 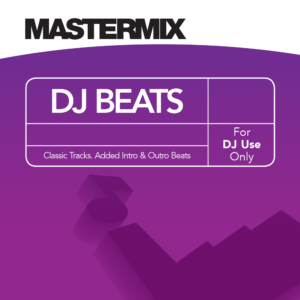 The most recent addition to this is DJ Beats, radio edits with added 8 bar intro and outro beats, allowing for seamless and creative live mixing. 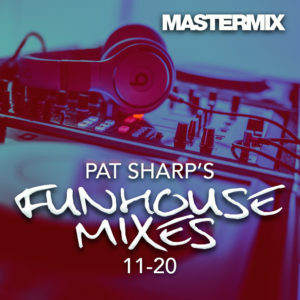 The Mastermix product range spans 7 decades covering music from the 50s to present day and incorporating music styles as diverse as swing, 90s dance and old time party, all produced with the DJ in mind. 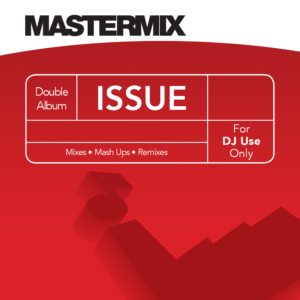 Visit the Mastermix website to view the full music catalogue and browse by genre, occasion and product range. 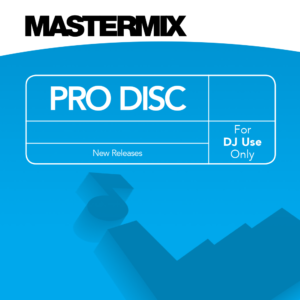 The Mastermix product range also boasts a comprehensive collection of retro and current TV theme tunes as well as many other utilities for professional DJs. Via our website we sell exclusively to working DJs who are covered by the relevant music licences.